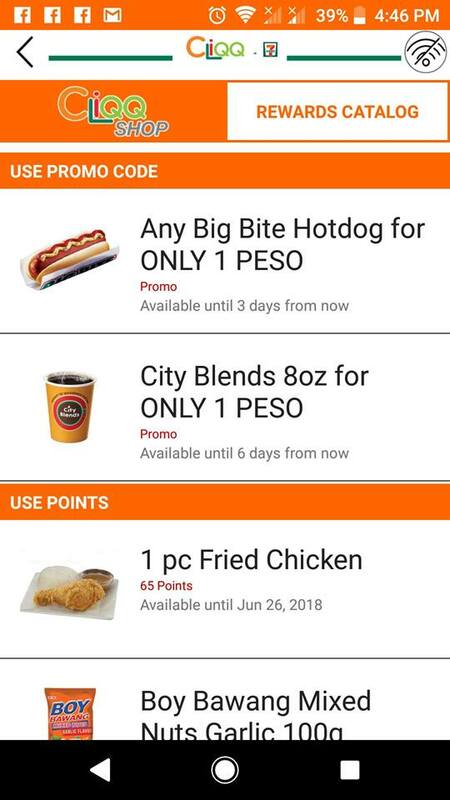 Get 7/11 Big Bite Hotdog and Sweet Blends Coffee for only 1 peso each! 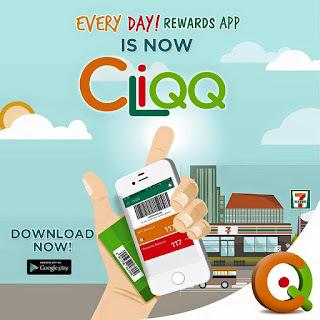 Don't miss the chance to get the 7/11 Big Bite Hotdog and Sweet Blends Coffee for only Php1.00 each by simply downloading the CLIQQ App in your Google Play Store. 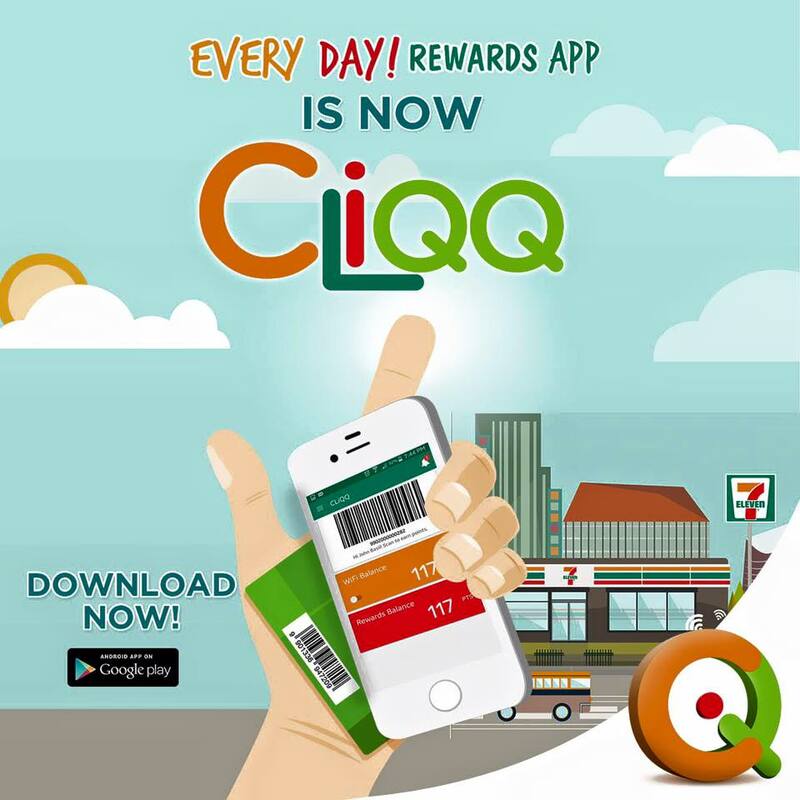 Once you already have a CLIQQ Account, go to Rewards Catalog to see available offers. 1. 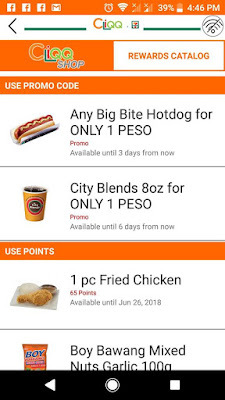 To redeem Big Bite Hotdog, use PISOHTDOG as promo code. 2. To redeem City Blends Coffee, use PISOKAPE as promo code. Offer is valid until May 25 for the PISOHTDOG and May 28 for the PISOKAPE. Only one redemption each per account. Don't forget to share this with your friends. 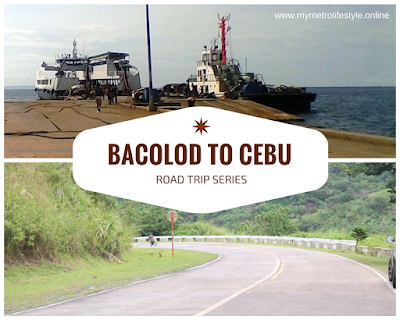 I was so surprised to discover that traveling from Bacolod to Cebu by land is very easy. We were used to flying so, it was only last Mother's Day weekend that I decided to give it a try. If you plan to bring your own car, the fastest route going to San Carlos Port is through the via Don Salvador Benedicto highway. Travel time is approximately 2.5 hours though you might be interested in spending a few hours in the area to enjoy it. You may read about our short Don Salvador Benedicto adventure, here. This means that you don't have to transfer buses and purchase your RORO ticket separately. 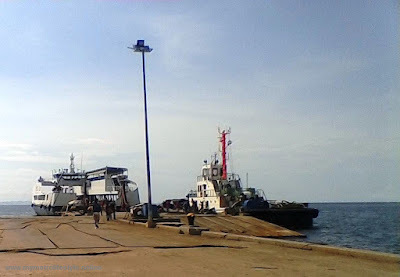 However, travel time is longer since they take the slower RORO. Estimated travel time by direct trip is 7-8 hours. They have buses leaving every few minutes.We took this option since we did not make it to the 12NN BCD-CEB direct trip. When choosing this option, inform the driver or conductor that you will be going to the pier. Once you reach San Carlos, they will be dropping you at the tricycle terminal. There are also several options traveling from San Carlos to Toledo. I highly suggest you take the Fast Cat. (This is not a sponsored post.) It is not your usual "fastcraft" that can only accommodate passengers but cars and motorcycles can take the Fast Cat too. It is new, clean and fast. Travel time is only 1 hour. Rates start at Php 150 for Economy, Php 200 for Premium Economy (Airconditioned) and Php 250 for the Business Class. I took the Business Class since it's cooler, not so crowded and it comes with a free light snack. Senior Citizens and children are entitled to discounts and those below 3 years old are free of charge. If you are bringing your car, an SUV/ AUV will cost you Php 1,535.00 while a sedan's rate is Php 1,139.00. For a complete schedule of trips, you may visit Fast Cat's website. Also, don't forget to pay the terminal fee is Php 20.00 per passenger. Additional Tip: If you plan to just leave your car in San Carlos Port, the overnight parking fee is only Php 34.00. UPDATED on 10/28/17: Due to change in San Carlos Port's Management, overnight parking is no longer allowed. Once you reach Toledo port, take a tricycle going to the bus or v-hire terminal for Php 10.00. Since most of the buses are non-aircon, I highly suggest that you take a passenger van. Fare is only Php 100.00 per person and travel time is 1.5 hours - 2 hours only. Additional Tip: Mcdonalds is just walking distance from Toledo port in case you're hungry. If you plan your trip carefully and minimize wait time, you can reach Cebu in 6 hours. It actually has a very minimal difference if you travel by plane. Since BCD-Silay Airport takes 1 hour, the pre-departure wait time is 2 hours, flying time is 1 hour and Mactan Airport to Cebu City takes 1.5-2 hours due to traffic. Do you have any other questions? Feel free to comment below or send us a message at Facebook. 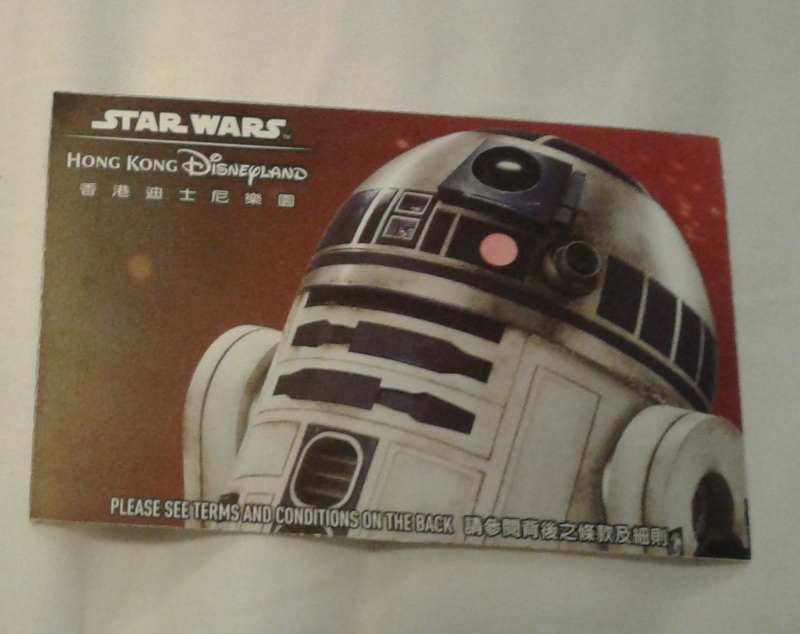 Where to buy discounted Hongkong Disneyland Tickets? It's been a few months since we went to Hongkong Disneyland and despite our research before the trip, there are still a lot of things that we discovered once we got there thus, making us excited to go back soon. 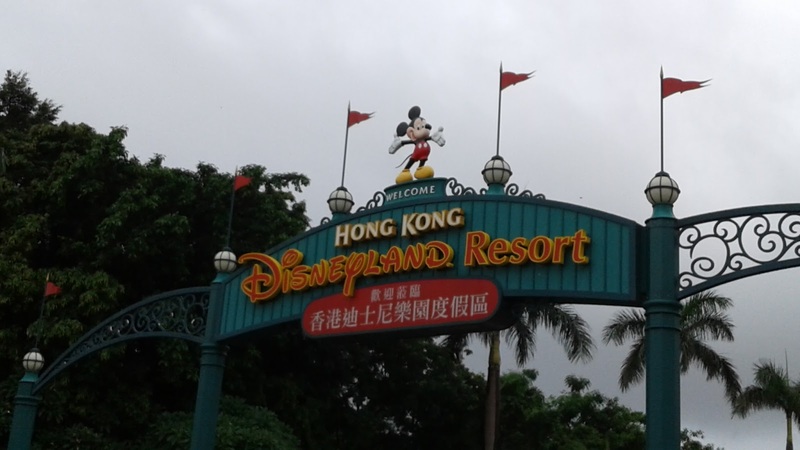 This includes the best place where we can get discounted Hongkong Disneyland tickets. If you remember, we got our 2-Day Hongkong Disneyland Tickets from Klook which I mentioned from my previous post. Let me share this to give you a better picture of the price comparison. This is now updated as of March 2018. As you can see you have different options on where to get discounted tickets to Hongkong Disneyland. then it would be cheapest through Klook. Just make sure to make use of the available promotional codes. If you need more Klook coupon codes, feel free to email me at clarice.mymetrolifestyle@gmail.com. Since humans interact with homes every day, they can quickly find the exits when necessary. Wildlife, on the other hand, can be confused by the sounds and smells indoors to the point where some don’t recognize an open door when you give it to them. There are also situations where wildlife removal is difficult because the creatures simply want to stay in this warm place with plenty of food. Here are some things to avoid and some to do when you have an unwanted guest. Even though some wildlife will not recognize the exits you're offering, it is often better to have them than not. Certain rodents, once they feel trapped, may lash out at anything that moves. Once you've called an exterminator in Houston, TX, ask for other recommendations until arrival. 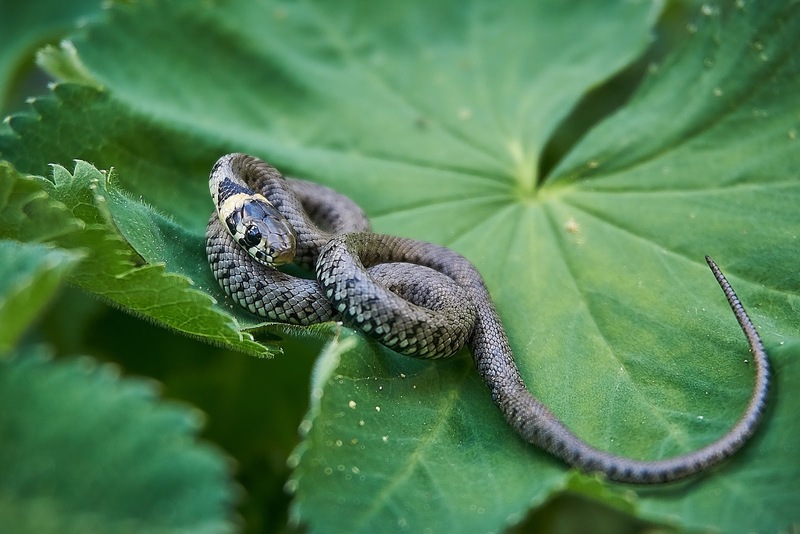 It can seem tempting to use plants, candles or other remedies to "urge" wildlife to leave your home, but most of these are better at preventing them from getting inside in the first place. You are better off trusting a professional to advise you that "old wives." In some states, a permit is required to remove wildlife from a home or the surrounding areas. There are also laws against releasing wildlife on government property. Snakes, in particular, sometimes have laws against even releasing them in your neighborhood as they are legally classified as a nuisance. Another note is bees usually require relocation instead of destruction. Just because you have a cat does not mean you are ready to tackle a raccoon and toss it outside. Wildlife extraction should never be attempted by a novice. Even if you have experience with wild critters, it is a good idea to do some research before attempting anything risky. 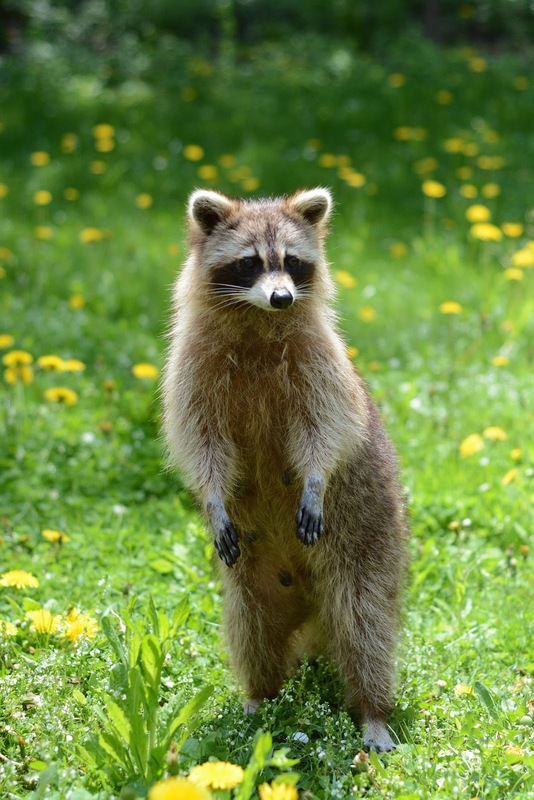 Wildlife that gets indoors might try to attack a domestic cat, dog, bird or other pet. It's a good idea to move your pet somewhere safe with a door you can close. Large pets or ones that feel a need to be involved in everything might balk at this imprisonment, but it prevents possible injury. Handling wildlife removal is something best left to professionals. These tips can help protect you, your family and pets while you wait for someone more qualified for the job. A qualified exterminator can also tell you about any laws regarding your particular pest.